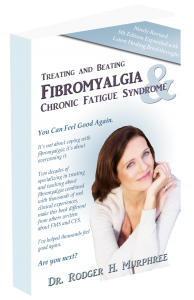 Could Your Drugs Be Making Your Fibromyalgia Worse? 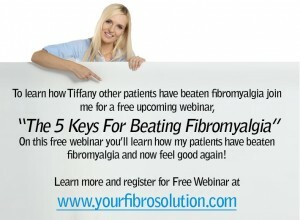 | Your Fibro Doctor - You don’t have to live with fibromyalgia! 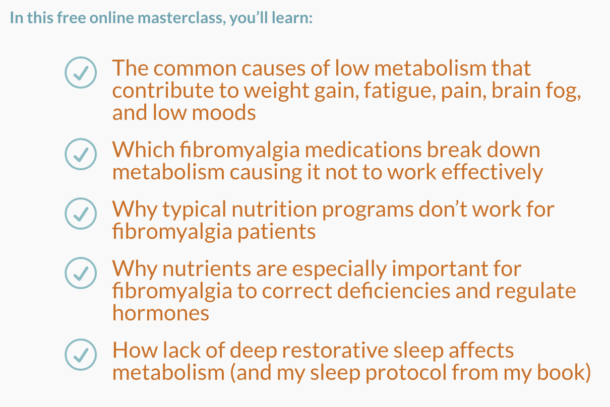 Did You Miss My 7-28-15 Treating and Beating Fibromyalgia Teleconference?